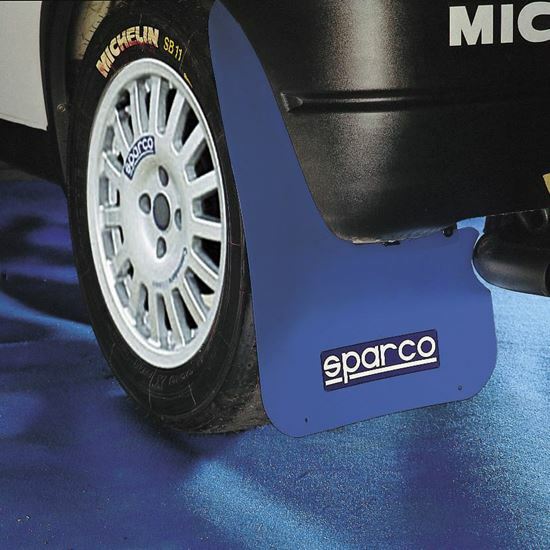 Prevent rocks and debris from being flung with our high-quality mud flaps. 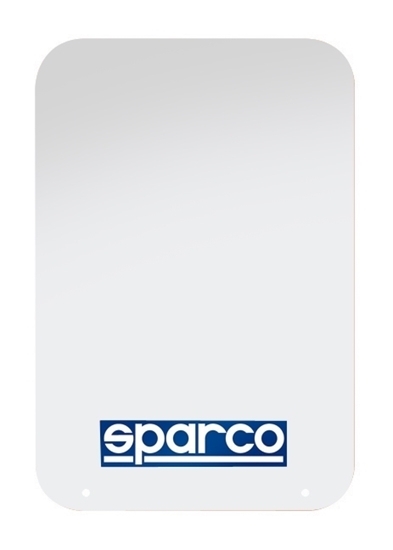 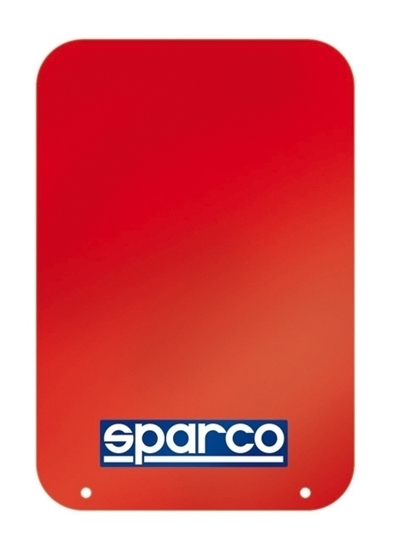 Sold in pairs in a universal size, our mud flaps are available in blue, black, red and white. 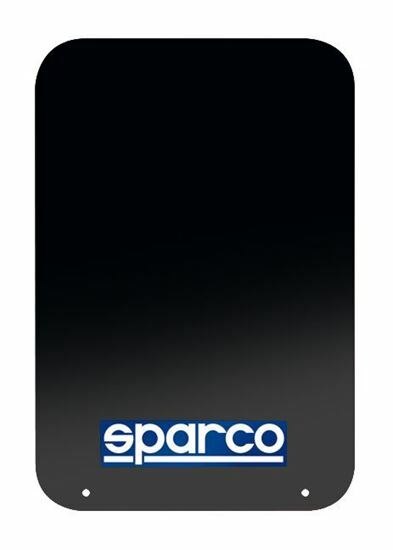 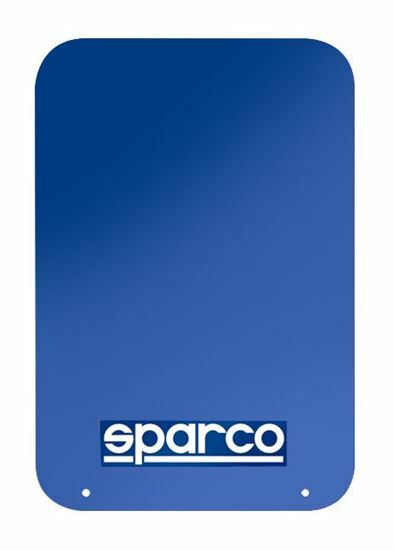 Each set includes 2 mud flaps and Sparco stickers.